» Find your baggage tag or boarding pass, and fill in your three-letter airport code. Do us a big favour and link to our website. Hereby you provide your visitors easy access to their favorite airport destinations. Website owners: search gadget with auto-completion! Provide your website visitors with a airport search form, complete with auto-completion. Airport operators: a direct link to your airport! 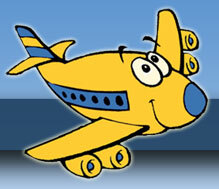 Provide your website visitors with a direct link to your airport at AirportLinger.com. important: replace the letters AMS with the three-letter IATA code of your airport. 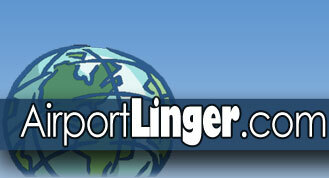 Add the AirportLinger.com gadget to your iGoogle! Or put it on your website. Simply add our airport locator to the upper-right corner of your browser (requires IE7+ or Firefox 2+). We are busy developing this new amazing place for flying travelers around the globe. Before your flight, check e.g. the current weather at your destination on AirportLinger.com! › Put AirportLinger.com on your site!